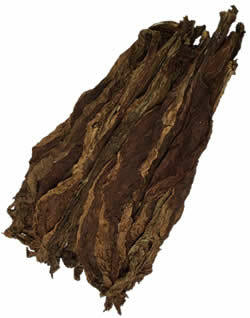 This grade of Connecticut Fronto leaf is grown from a havana seed. 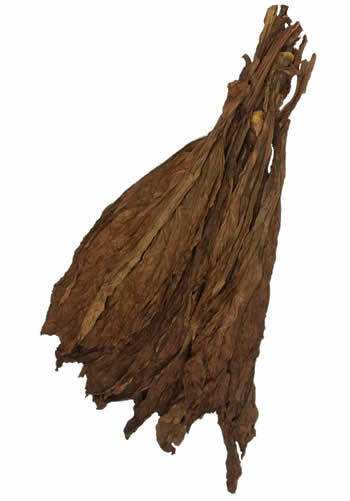 The Havana CT Fronto leaf’s consistency and quality is comparable to the CT Fronto Leaf [M-27], but the Havana seed it is grown from gives it a slightly different flavor profile. 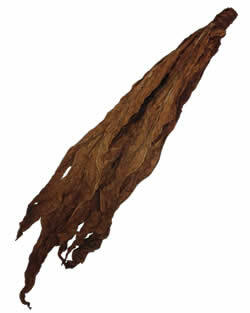 The Havana CT Fronto leaf has smaller leaves on average in comparison to the CT Fronto Leaf [M27]. 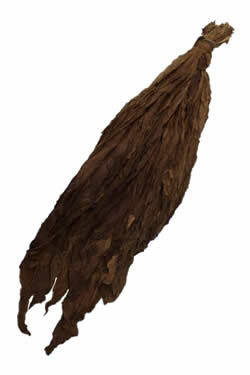 This Havana seed tobacco is a Fronto grade, meaning that the leaves are mostly wrapper grade, if not at least binder grade. These tobacco leaves are grown in Connecticut. 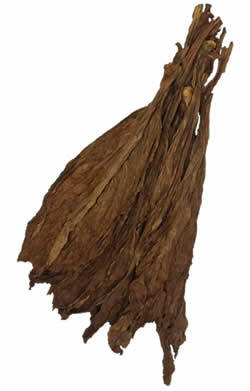 Again it’s very similar to our CT Fronto Leaf, but this CT havana fronto leaf is grown from a seed with Cuban origin. 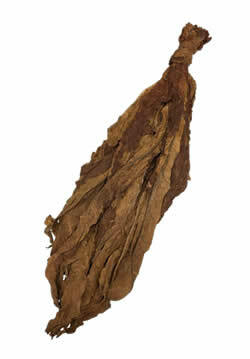 Fronto tobacco leaf is also known as grabba leaf or fanta leaf. Customer preference varies by the individual, so be sure to explore your options and give all of our wrapper varieties a chance, to find the right tobacco leaf for you. 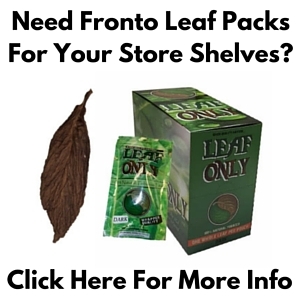 Interested in purchasing a quantity of Havana CT Fronto Leaf at the incredible wholesale prices listed below? Contact us at 1.802.776.8983 to set up your order today.